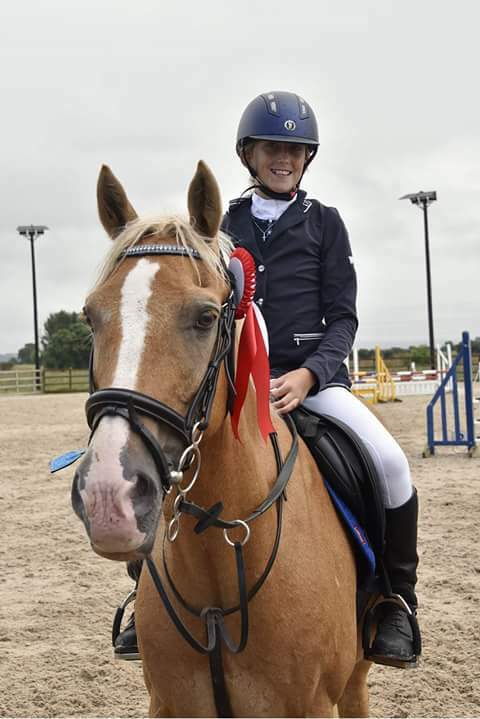 D&L are proud sponsors of Kaitlyn Wrann, daughter to Darren & Laura (Directors and Owners of D&L). 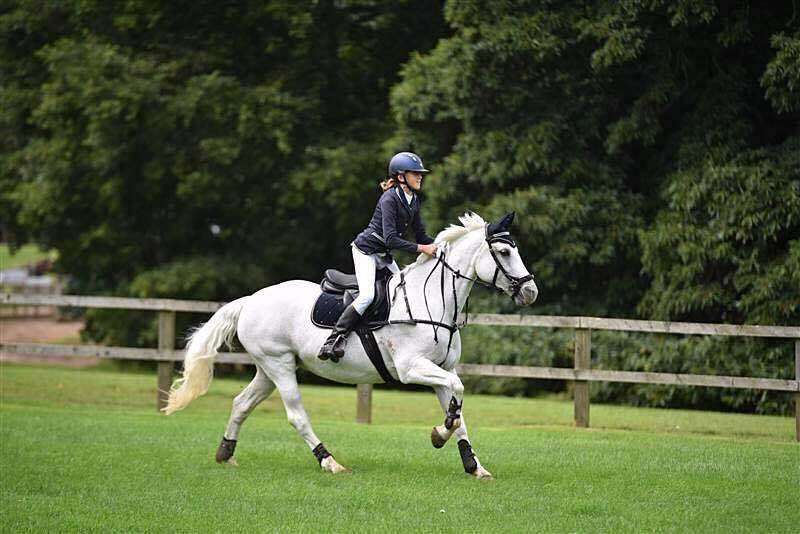 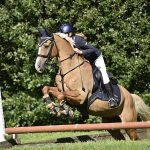 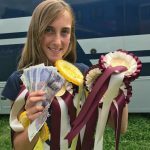 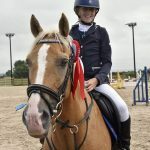 At only 14 years of age, Kaitlyn has a natural talent for horse riding and only after a couple of years she is regularly winning Show Jump and Eventing competitions against riders twice her age and experience. 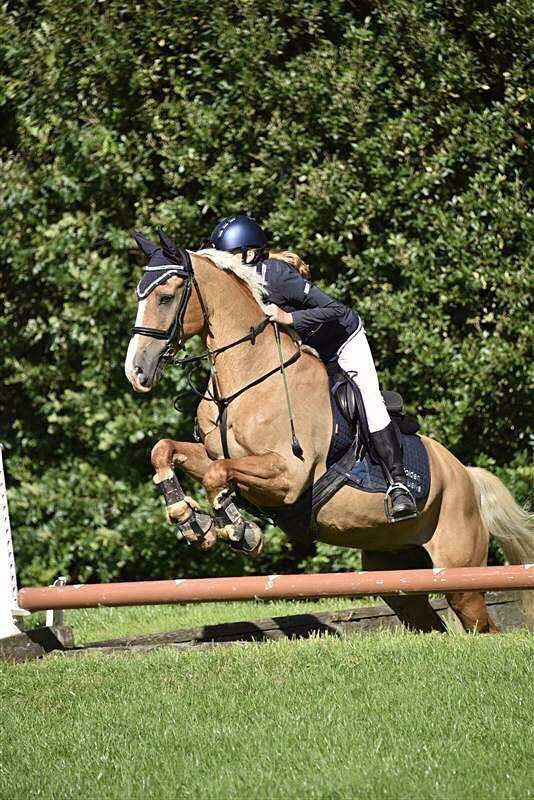 With all her hard work, effort and natural ability, she is now ranked within British Show Jumping as 12th in the South West. 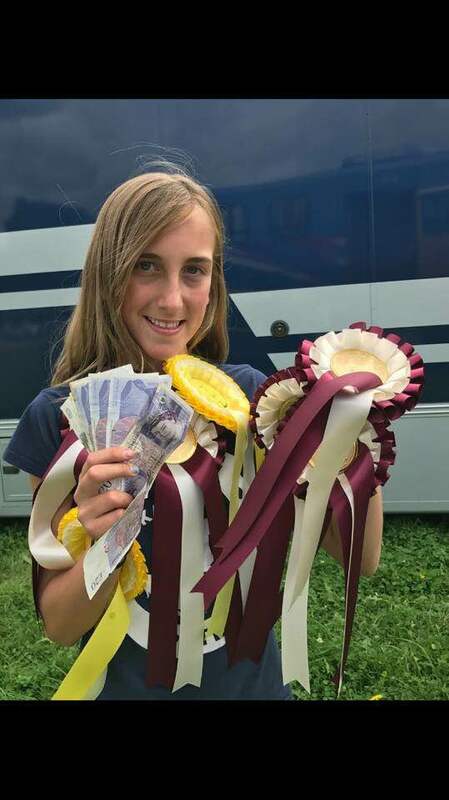 D&L would like to congratulate her and wish her all the success for the future.